CBS All Access said Aug. 4 that Stewart has been tapped to headline a new “Star Trek” series, reprising his “Star Trek: New Generation” character, Captain Jean-Luc Picard. The new series is not a “New Generation” reboot but will tell the story of the next chapter of Picard’s life. No title or air date was revealed. Stewart headlined his “Star Trek” series for seven seasons and portrayed Picard in the movies “Star Trek Generations” (1994), “Star Trek: First Contact” (1996), “Star Trek: Insurrection” (1998) and “Star Trek: Nemesis” (2002). 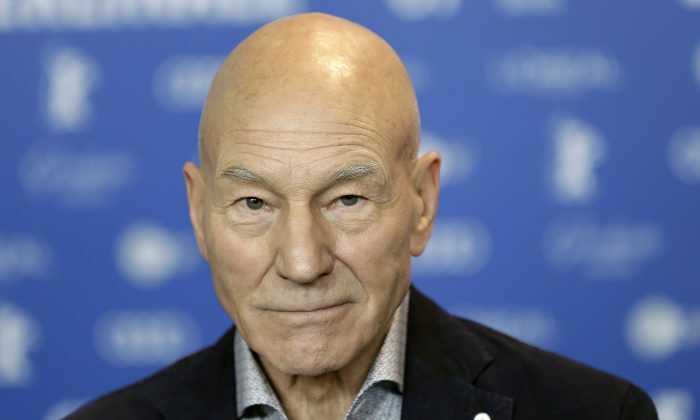 In a statement, Stewart says he thought his “Star Trek” days “had run its natural course” so he considers it a delightful surprise to be playing Picard again.